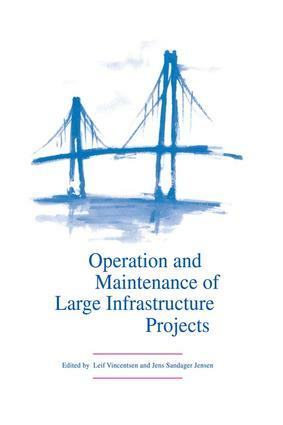 Major Infrastructure links across water represent large investments. The structures and systems must be optimised to keep costs in control. Optimisation needs and the tendancy to more slender and light structures imply that engineering disciplines like Bridge Aerodynamics and Ship Collision Analysis have an increasing impact on the overall design of links. Also the attention to life cycle costs implies Operation and Maintenance must to investigated and planned in parallel to the design and construction of the links. The 1998 International Symposium aims at presenting state-of-the-art and future development within the three mentioned engineering disciplines. Exploring the many facets of major infrastructure projects, this symposium concentrated on developments within organisational, strategic and policy areas and both traffic and o & m management. Contributors to the papers include operators, consultants and international, experienced owners.